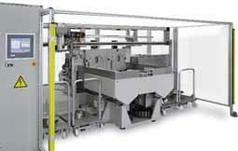 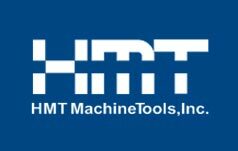 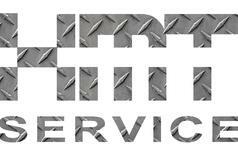 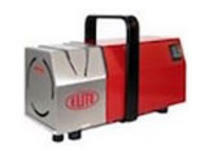 HMT is proud to offer a wide range of machinery from Elite. 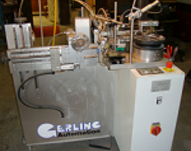 These systems allow filtration of carbide in water soluble or pure oil grinding fluids. 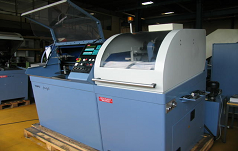 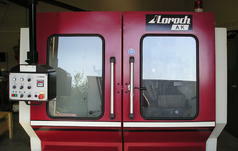 Take the time to see their advantages and contact us to secure the machine that meets your demand. 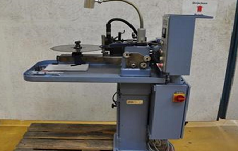 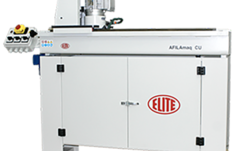 Elite FILTRAmaq AC, flexible knife grinding machines for those who appreciate a sharp knife. 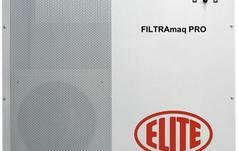 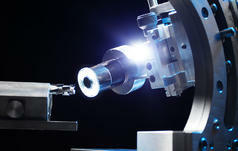 Elite FILTRAmaq systems provide carbide particle removal from grinding machine coolant. 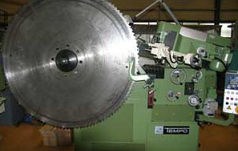 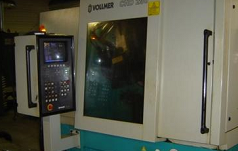 ELITE CU is our high performance CNC knife grinding machine. 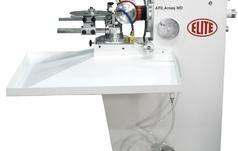 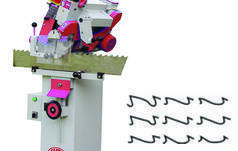 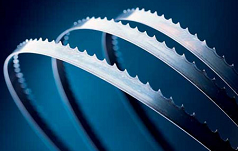 ELITE AFILAmaq MD is our automatic and compact machine for sharpening carbide tipped circular saws. 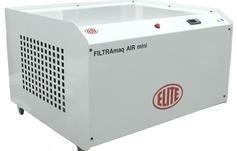 Elite FILTRAmaq cooling systems keep the temperature of your coolant stable.